April is a great time of year to clean out the old to make room for the new. If the words “Spring Cleaning” gives you nightmares, Green Storage Ajax has 5 tips to make your cleaning a dream. 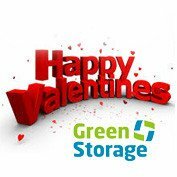 Happy Valentines Day from all of us at Green Storage Ajax. Our love for the planet has been the foundation of our company since we opened our doors. 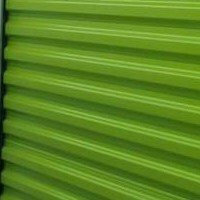 What can YOU store with Green Storage Ajax? Southern Ontario has a diverse population whose needs are as unique as they are. Often people struggle to find the right solution for their self storage needs. Think you have too much stuff? Not enough? Find out what you can store at Green Storage Ajax. 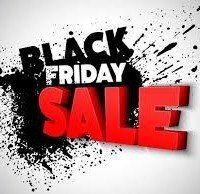 Black Friday Deal at Ajax! Come in to Green Storage from Friday, November 25th to Sunday, November 28th for your chance to win FREE RENT of one of our eco-friendly self storage units.